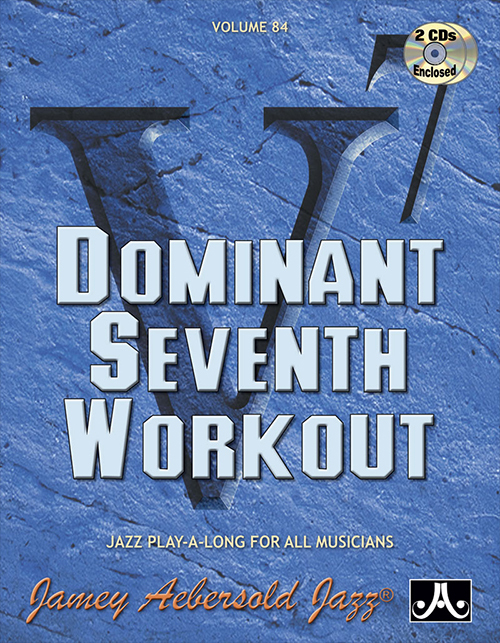 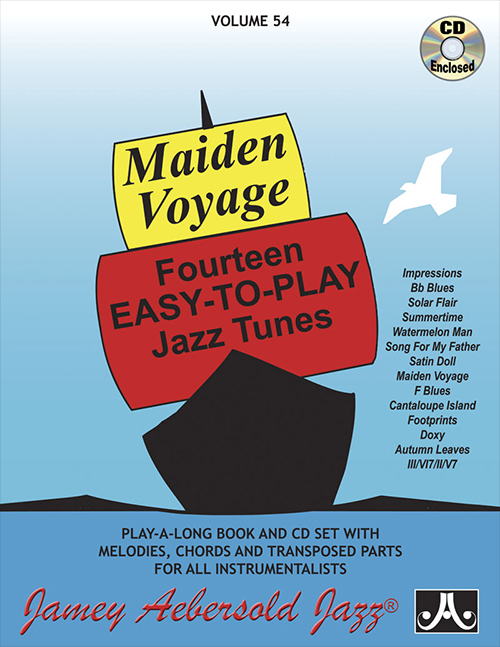 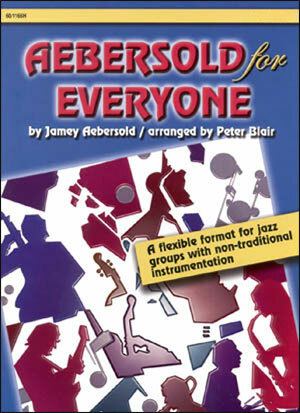 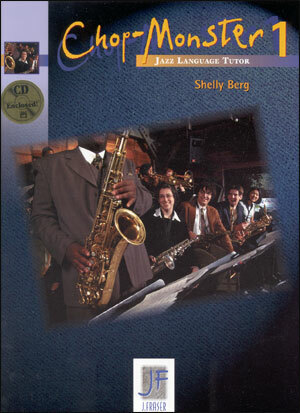 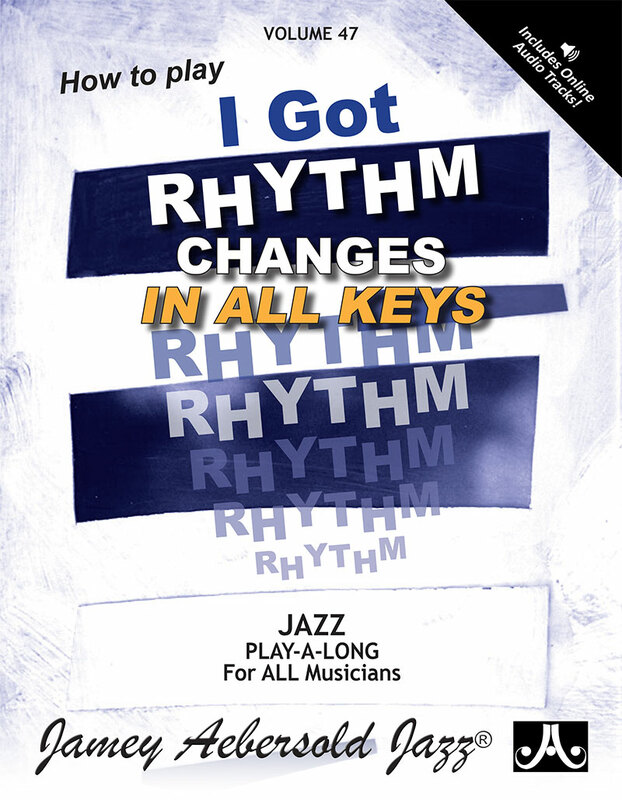 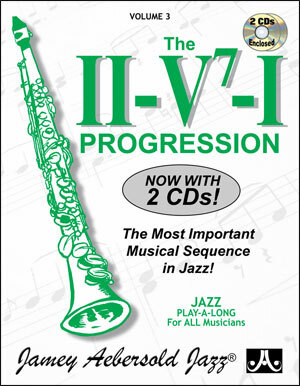 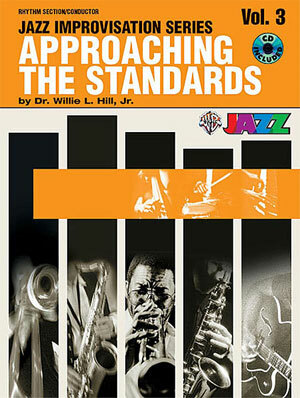 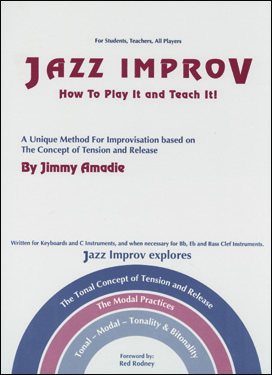 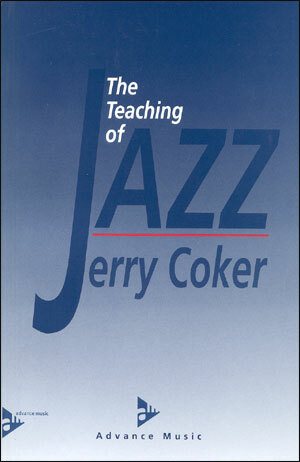 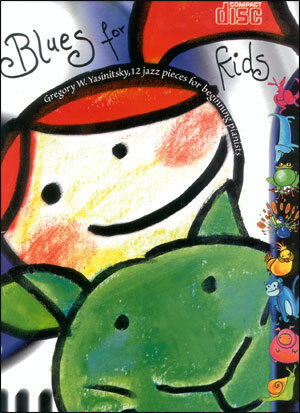 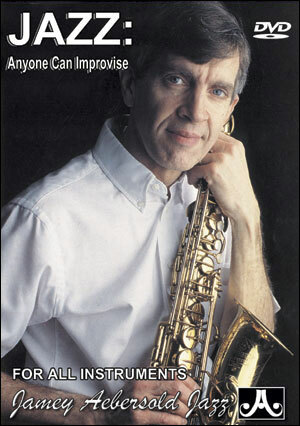 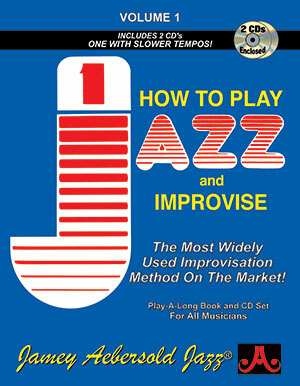 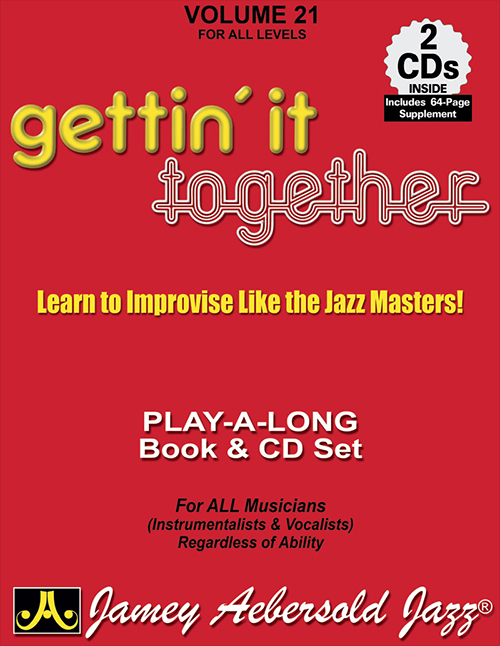 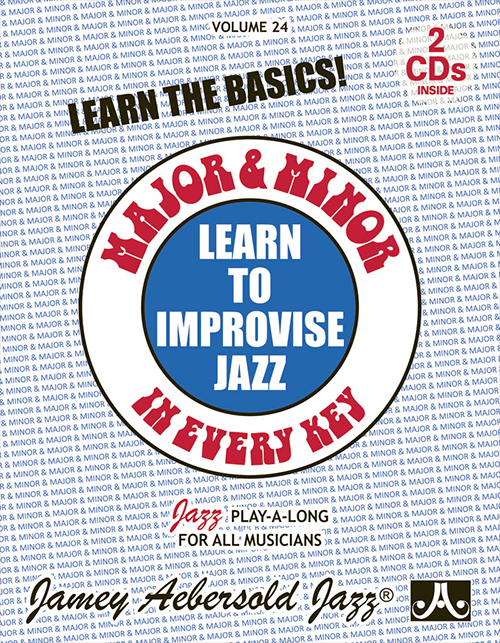 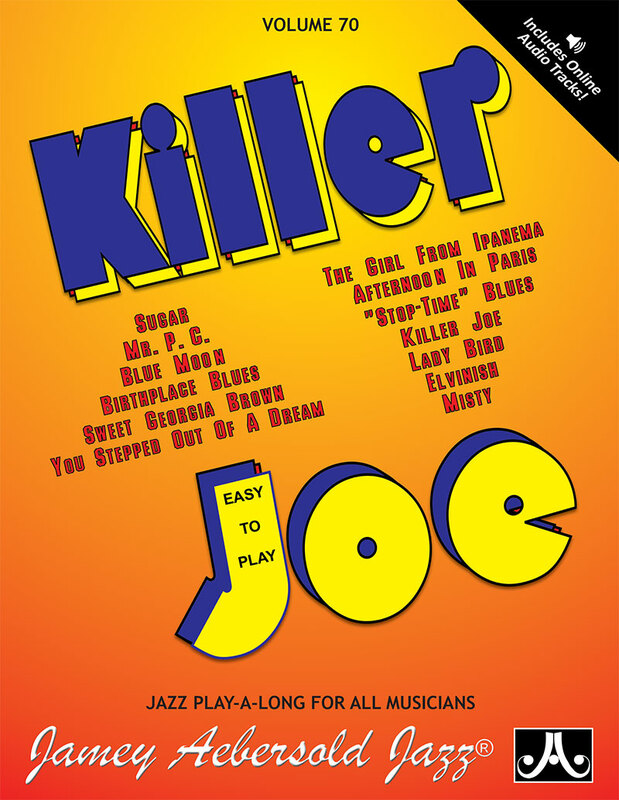 The books in this category are designed to help the jazz educator teach and the jazz student learn. 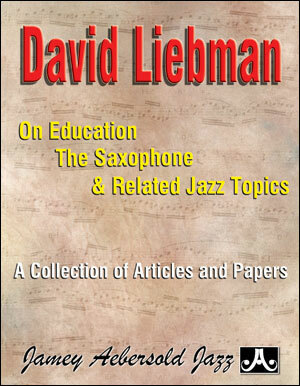 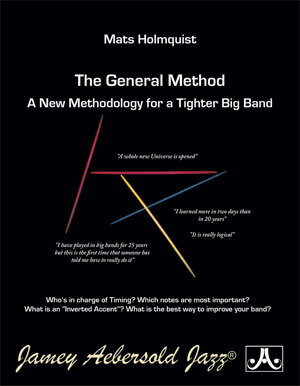 Many are practice/exercise books written for jazz ensembles and orchestras while others explain teaching methods and suggestions. 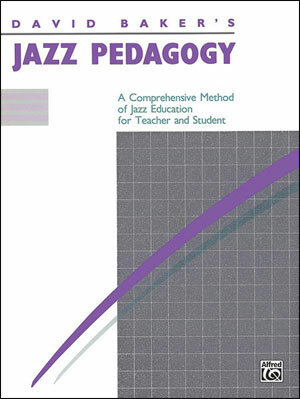 62 products found in Educators.